Can too much caffeinated coffee really harm your vision? | That's Bad For You! Can too much caffeinated coffee really harm your vision? Personally, I am not big coffee drinker. However, I can appreciate a nice cappuccino or hot chocolate on a chilly day, but it is nowhere near a necessity to get through the day. One research study has found that people who drink a lot of caffeinated coffee are at higher risk of developing a particular form of glaucoma called exfoliation glaucoma. This condition affects nearly 10 percent of 50-plus adults, and the study showed that heavy coffee drinking can increase the risk by 66%. 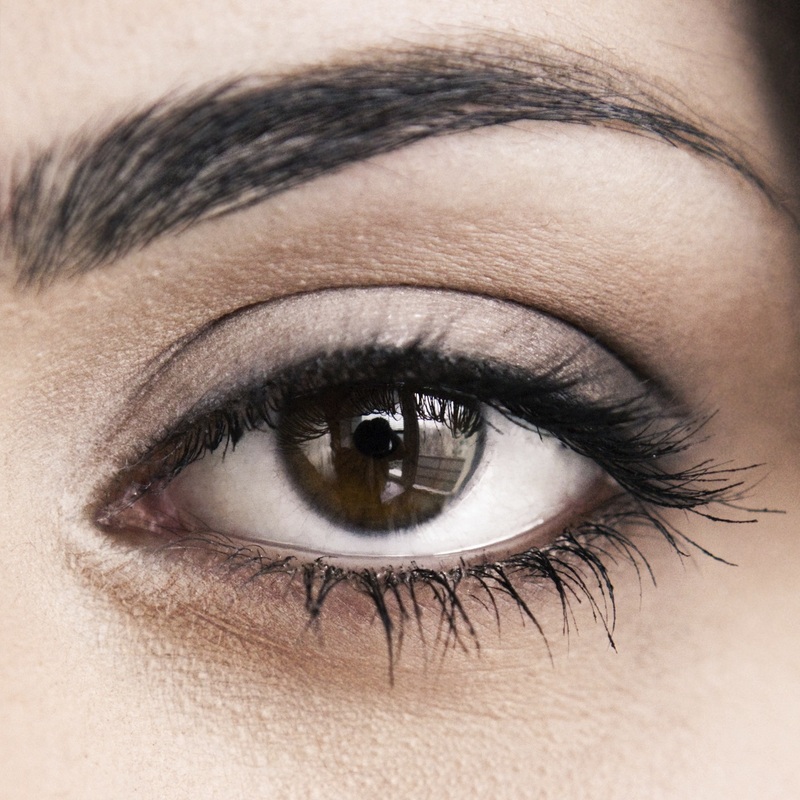 Female subjects who had a family history of glaucoma were the most at risk. If you are a heavy coffee drinker now in your youth, odds are that you wont kick coffee to the curb when you get older, possibly increasing your risk for exfoliation glaucoma. What is your risk for this condition? Is this enough to deem caffeinated coffee bad for you? This entry was posted in Potentially Bad and tagged caffeine, coffee, glaucoma by thatsbad4u. Bookmark the permalink. This post really hits home with me. I have been tested for Glaucoma and recommended for re-testing. They think that it is just my thick corneas that send a skewed test result, but this post reminds me that it is time for my yearly check up. I don’t drink coffee but have drunk my share of caffeinated soda, so I will be looking at this subject more closely. Thank you for bringing it out into the open! You’re welcome. If you look closely at the article you will see that decaffeinated coffee, as well as other sources of caffeine including soda, tea, and chocolate, were not determined to have any link to the development of exfoliation glaucoma. So no worries there, but glad I could be a reminder on your testing! I found this really interesting. I don’t drink coffee, but I do drink a lot of tea. I am wondering if the risk of getting exfoliation glaucoma the same for tea as coffee? Or if there is any risk at all drinking tea! Good question! I’ll have to look into that!